On behalf of Michael Baker International, the Mobile LiDAR Team would like to take the opportunity this Memorial Day to recognize and remember our country’s military members who made the ultimate sacrifice to protect the very freedoms we enjoy today. 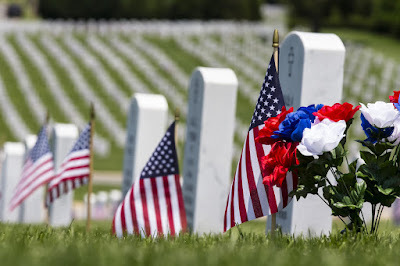 As you spend this weekend with loved ones, please think about those who fought and gave their lives to secure the liberties that allow us to live, work and make a difference. As a firm that employs veterans from many countries and delivers mission-critical services in support of our country’s military across the globe, we’d like our active duty, reserve, guard and contractor friends and family to know they are in our thoughts during their extended deployments and separation from friends and families.